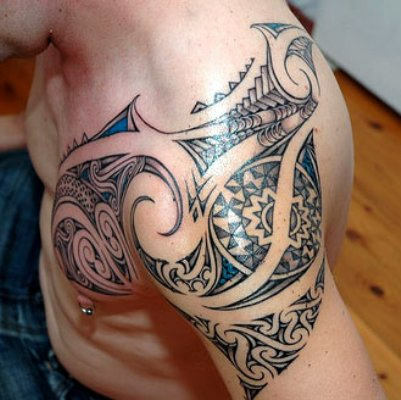 Tribal tattoo practices has been going on for thousands of years. 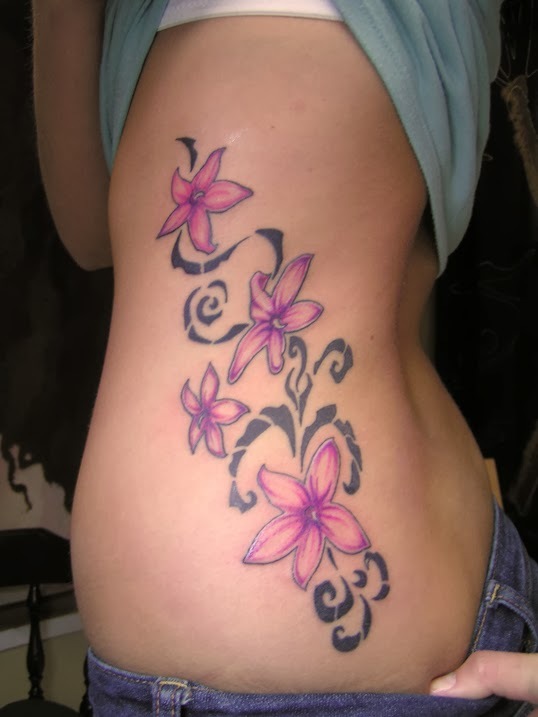 And day by day, the popularity of this ancient practice is getting popular. 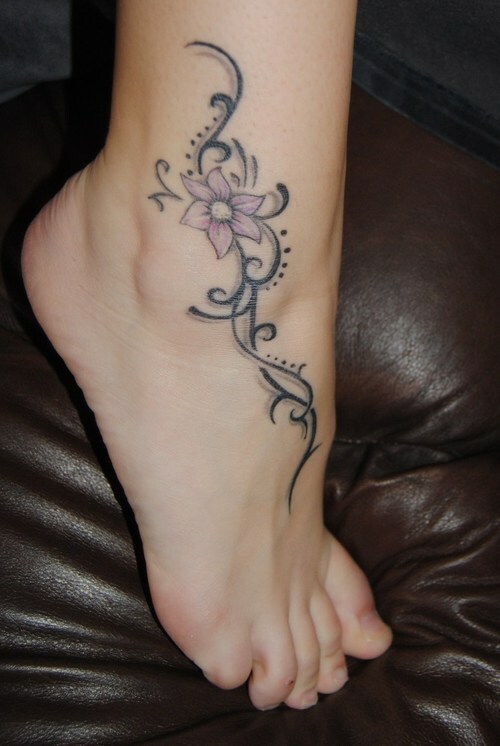 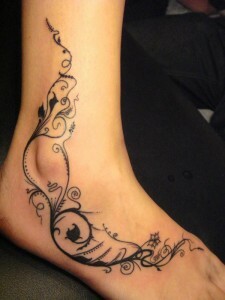 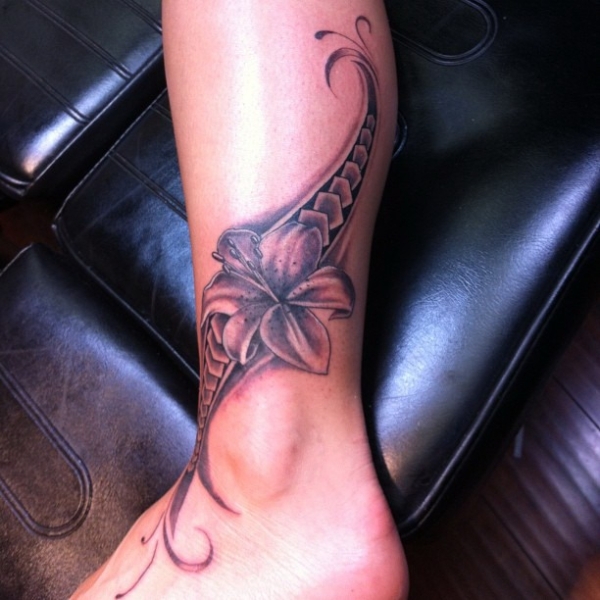 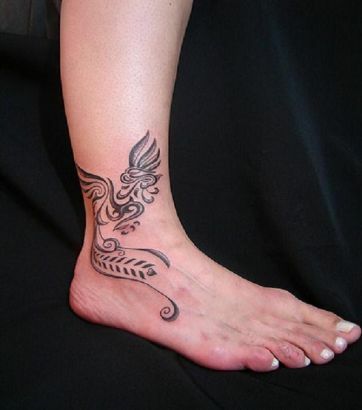 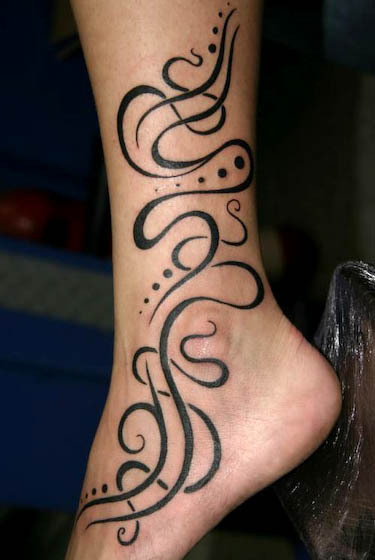 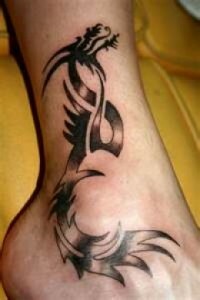 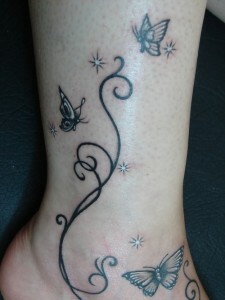 Like foot tattoos, tribal ankle tattoos are very popular among women. Flower theme blended with some other theme can be a great option. 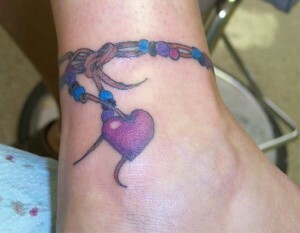 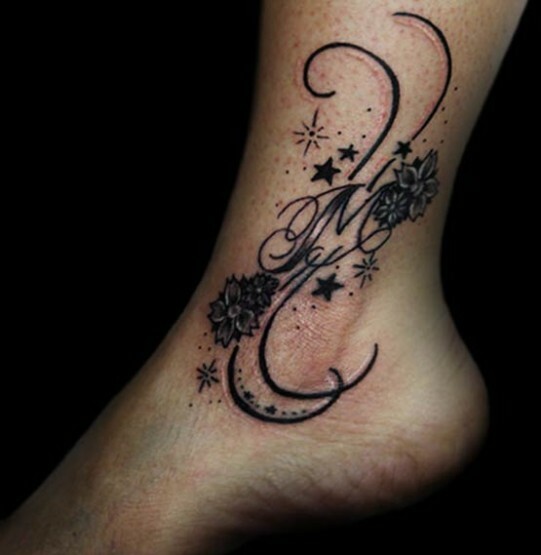 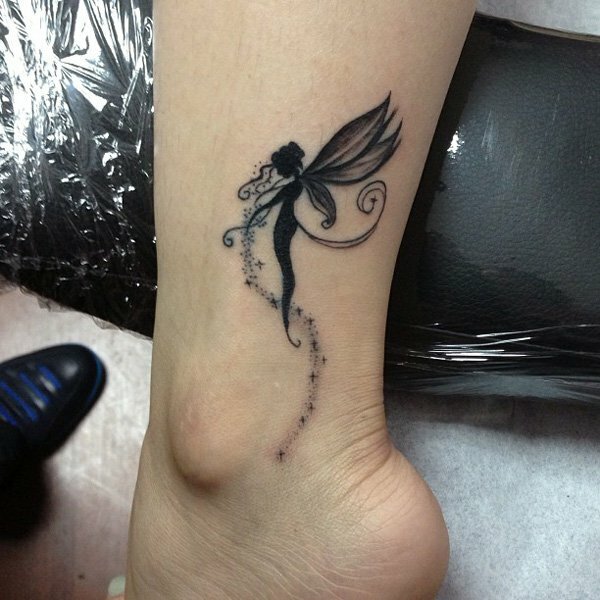 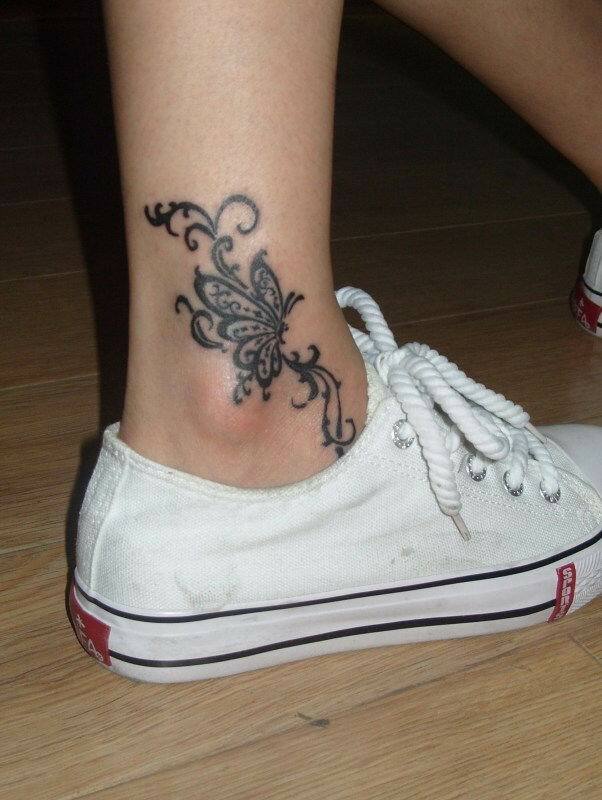 This black ankle tattoo on both ankles gives the impression of an ankle chain. 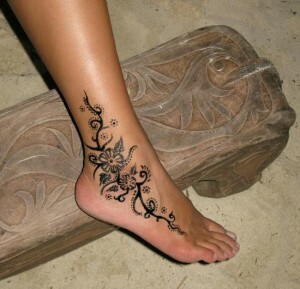 Interesting and new tribal tattoo arts are in fashion these days. Have a look at this following tattoo. Isn’t it beautiful? Butterfly tattoo stands for transformation, grace and femininity. 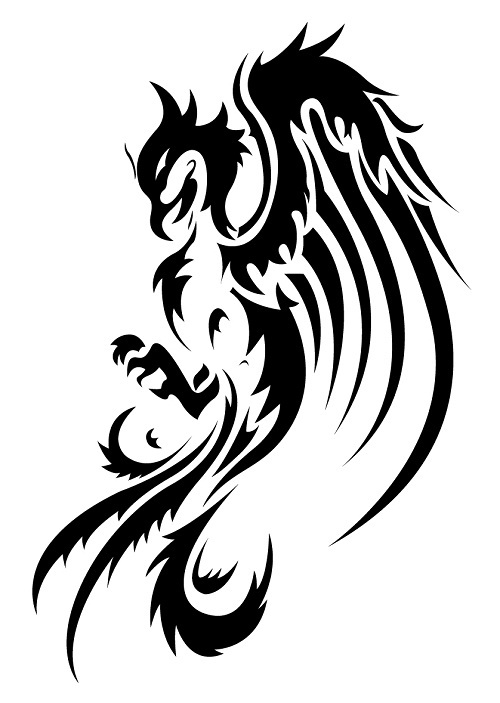 Have a look the following one, the dragon is portrayed in an interesting way. 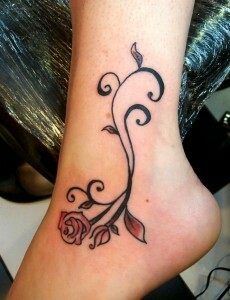 Flower, no doubt, a common tattoo art among girls. Angel tattoos are popular among girls. 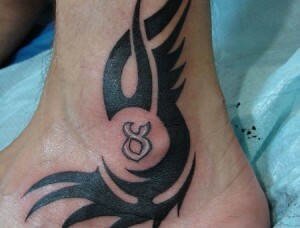 Angel signifies freedom, purity, guardianship and innocence.